Simple vaccinations have revolutionized health for pets as well as humans. Both juveniles and adults benefit greatly from the immunity they provide, and they are now considered essentials. 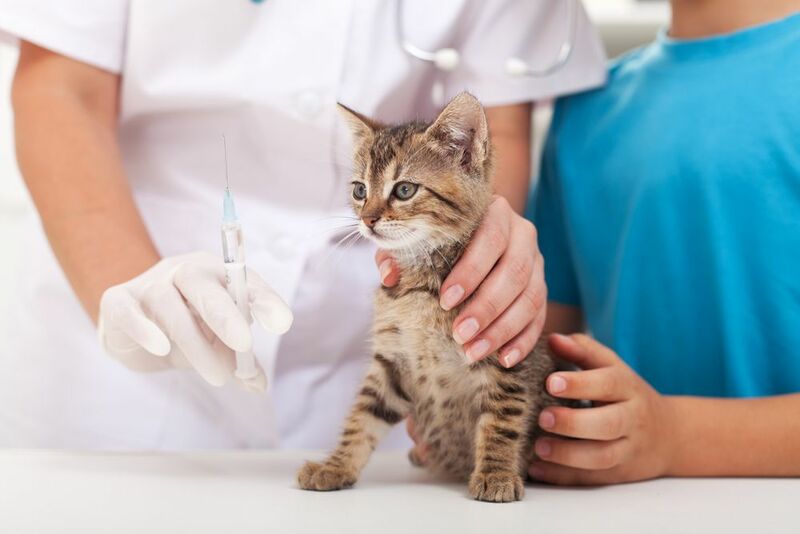 In fact, boarding facilities, training classes, and other such places often require that animals be up to date on several immunizations before they'll be allowed through the doors. Puppies and kittens don't just get vaccines to protect them once they grow older, but to save them from diseases that claim the lives of many unprotected juvenile animals. For example, contagions such as parvovirus can wipe out entire litters of puppies, but a series of three or four shots can greatly reduce their chances of catching it. Later in life, vaccines protect against diseases like rabies, feline leukemia, canine hepatitis, and more. Rabies, in particular, can affect all unvaccinated mammals, so anyone with a mammalian pet should make sure to provide this shot. 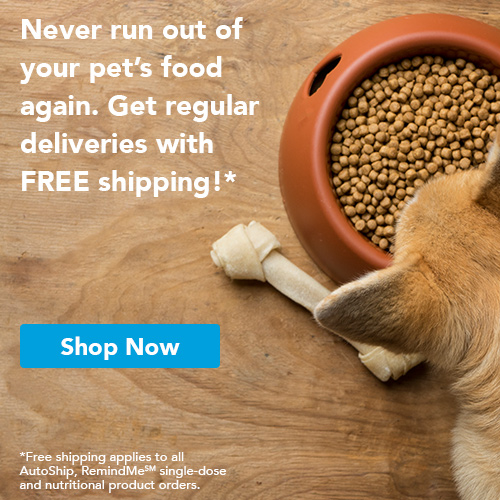 Do All Pets Need All Possible Vaccines? Most pets do not need all vaccines that are available. Instead, a veterinarian in Cooper City typically breaks them down into two groups: Core vaccines and others. Core vaccines protect against threats that are significant for all animals, such as rabies and a few other species-specific ones. The other vaccines are given to protect against threats that typically only arise in specific situations. 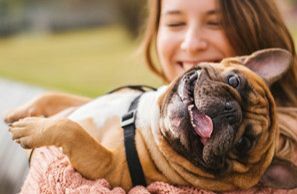 For example, a dog that will be exposed to environments that have a large number of other canines, such as that found in a boarding facility or training class, will likely need protection against Bordetella and other germs that are more common in kennels. 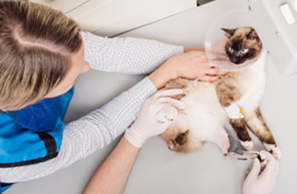 Cats have similar situation-specific needs for extra immunizations. No – most immunizations are given as a series of puppy- or kittenhood and/or require boosters during adulthood. A series may involve shots every few weeks or months, but after that, boosters are enough to do the job. Boosters may be required every year, but often, they will last for three or so years before they require another injection. What's the Easiest Way to Ensure My Pet is Immunized? The easiest way is to find a good veterinarian that is conveniently close to you. (We at Embassy Lakes Animal Hospital are in Cooper City FL. A vet knows exactly how and when to give the shots, so there's no learning curve for you. Veterinarians will even send you reminders when it's time for boosters, which will help to ensure the full effectiveness of an immunization series. To get started, just give us a call at 954-280-0500. We can give your dog or cat all of the shots he or she needs, provide wellness checkups, and for puppies and kittens, give you care information for all of the upcoming stages of the pet's life.